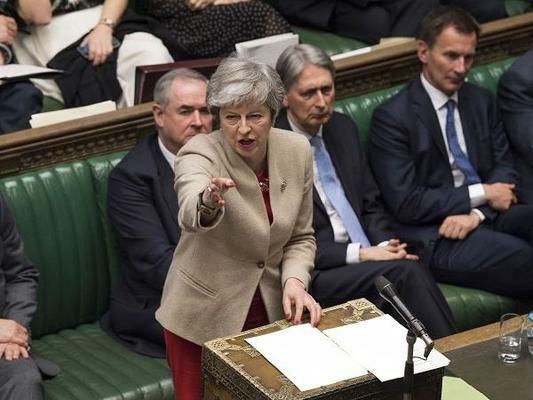 As the demand for Jallianwalla Bagh apology grows, British leader Theresa May acknowledged that the incident was a shameful scare on British-Indian history. Every child in India knows about this shameful past of British India. In April 1923, General Dyer ordered his soldiers to block the exits of Jallianwalla Bagh and shoot indiscriminately at the masses gathered there in a peaceful meeting. The walls of Jallianwallah Bagh are still marked with bullet holes that tell this painful story. As we near the 100 year mark of this bloodshed, there is growing demand for an apology.